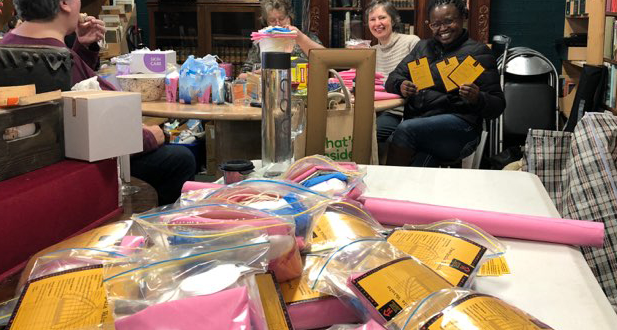 As requested, birthing kits are on their way Express to Losuia Health Centre. 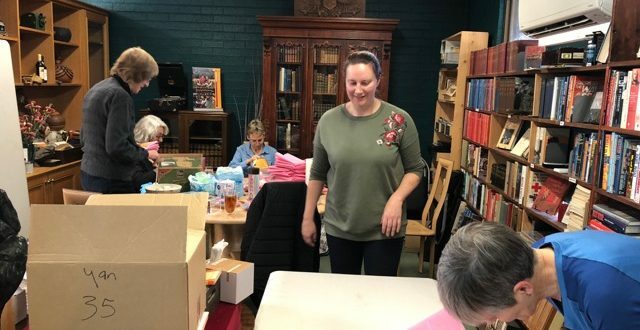 Thanks Ripley and the Losuia Health Centre Team, our wonderful donors and our Sydney Packing team, Diana and Kylie Adams, for their ongoing commitment and the brilliant job they do. 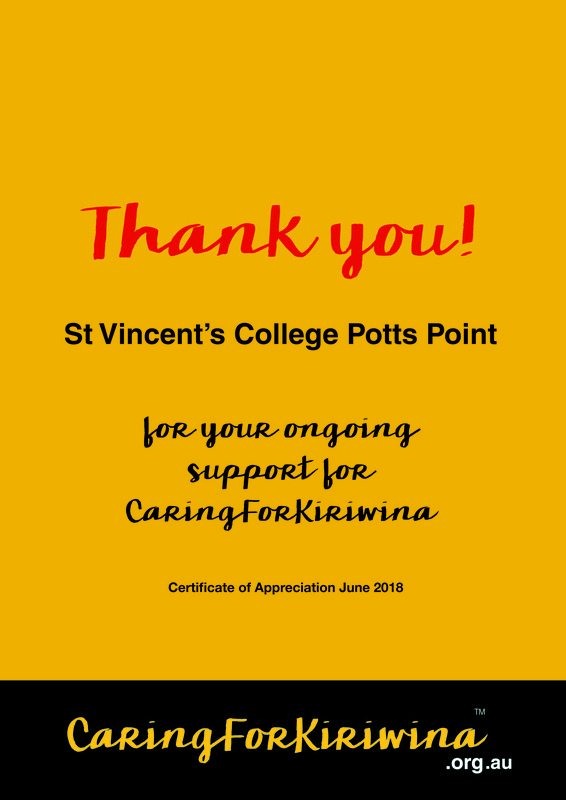 What a fabulous initiative St. Vincent’s Day is at St Vincent’s College Potts Point. 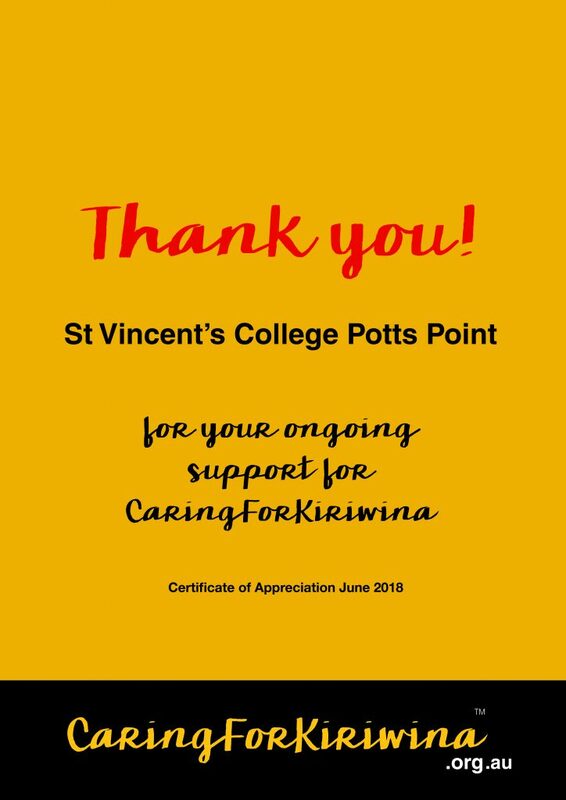 Caring For Kiriwina has been the beneficiary of the College’s Social Justice initiatives for the past few years and thankfully the College have continued to support our work by organising the purchasing of the Birthing Kit materials, packaging the kits and sending them onto our representatives in PNG. 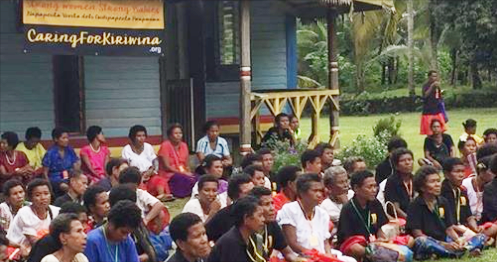 This year we were honored to be invited to talk to the girls about our work in the Trobriands. 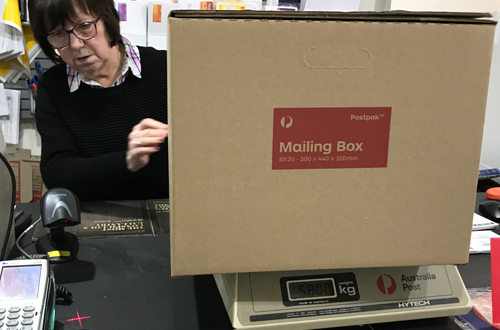 Thankfully our team member Vanessa Palfreeman made herself available yesterday to help communicate the realities of our operation to the students. 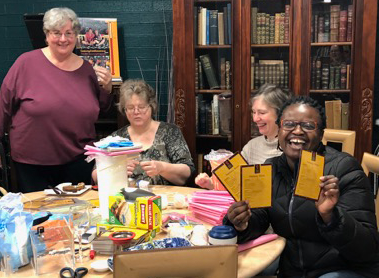 Our immense gratitude goes to teachers Sue Thomas and Simone Lock, Head of De Lacy House and De Lacy House for continuing to support this vital work. 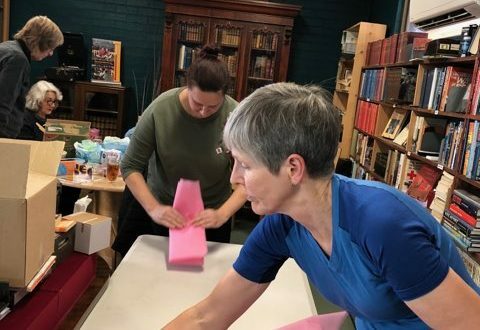 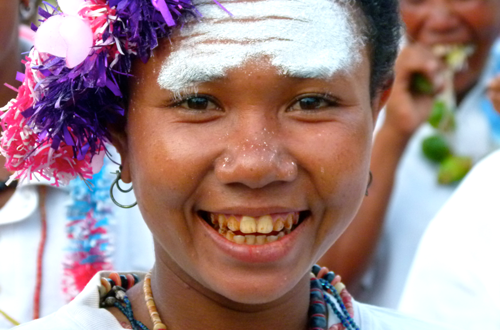 Be part of a network of dedicated volunteers and help pack disposable Birthing Kits for the island of Kiriwina, Milne Bay PNG. 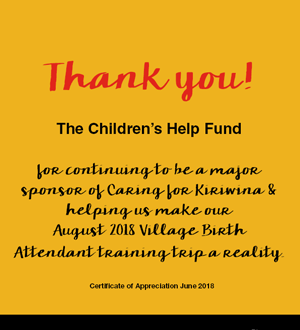 The Children’s Help Fund for your continuing to be a major Sponsor of Caring for Kiriwina and helping is make out August 2018 Village Birth Attendant Training Trip a reality.